Ladies Bible Study – Tuesday evenings at 7 pm and Wednesday mornings at 9:30. Contact Sue Keller at 717-949-2097 or skeller1975@comcast.net. Childcare provided contact Sue if need childcare. 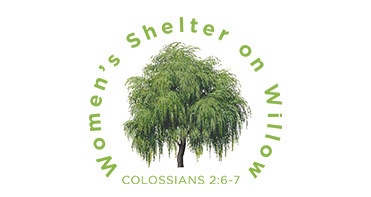 The Women’s Shelter on Willow is a one year residential discipleship ministry for women. We provide women the opportunity to develop a personal relationship with Jesus Christ through Biblical discipleship, healthy relationships, and service in a structured home. 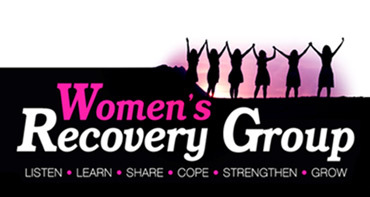 Our mission is to improve significantly the spiritual, emotional, physical, and financial well-being of women through the Word of God, safe shelter, healthy meals, Christian mentors and counseling, career and financial training, and other support services. Wednesday at 6:30 – 8:00pm. This group meets in Room 14 and focuses on issues related to addictions. Tessa Maurer leads this group. The schedule will be starting March 5, 2019 at 6:30-8:30PM. 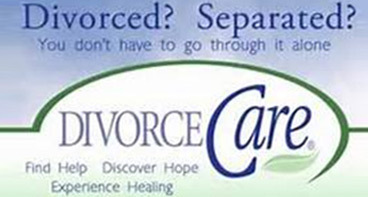 The ongoing 13-week program is designed to help the hurting recover from the deep pain of loss; the death of any loved one, relative, or friend. 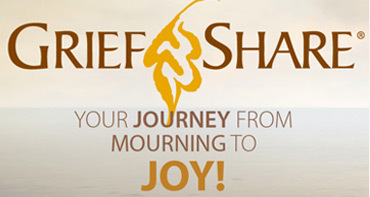 You will learn how to walk the journey of grief and be supported along the way with the tender, loving care of those who are also acquainted with grief. It is a place where hurting people find healing and hope through the truth, comfort and strength of God’s Word and presence. Join anytime during the 13 weeks.